Brrrr, it is cold here in Houston, Texas. 35 F as I write this. The Arctic winds have not spared us but boy, seeing pictures of you up there in the north all bundled up with the risk of frostbite, I should not complain. What has been on rotation on my desk to warm me up? Cinnamon tea and coffee. I bought some cinnamon sticks on my Safari to Zanzibar Island. Cinnamon stick and ground cinnamon is everywhere to be found on the Spice Island. The fragrant sweet smell of cinnamon is lovely when walking the streets of Stone Town. Cinnamon is one of Zanzibar’s spice exports. We got to see cinnamon trees on our guided spice tour. The tree we stopped to look at was not very tall and narrow. The guide said it was a young tree. 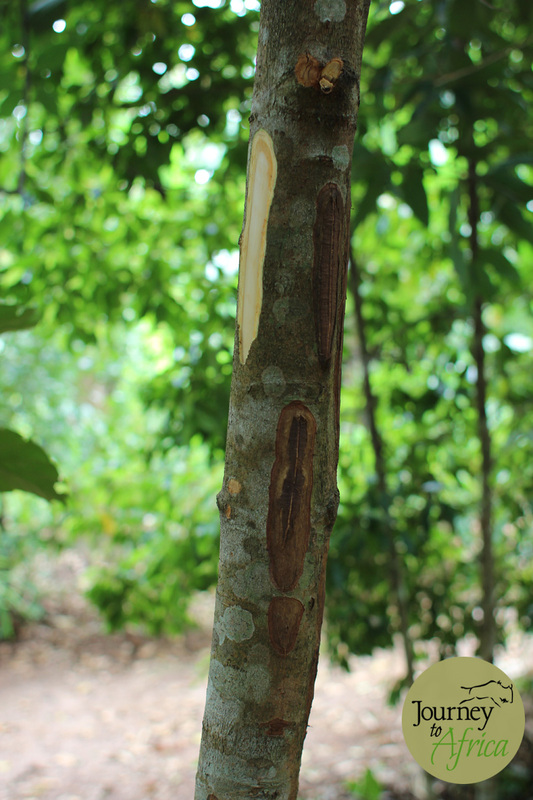 The cinnamon sticks we buy is actually a bark cut out from the tree and then dried up under the hot sun of the tropics. When it dries up, it gives it the curled up look. I incorporate cinnamon in my sweet and savory cooking for flavor and adding it to tea makes sense. At our house, we love this loose Ahmed Tea infused with cardamom. Add a small piece of cinnamon stick. For a nice kick, a pinch of red chilli flakes. We use our french press to brew. Then add milk and sugar if you like. And tayari [done]. Dip a cookie and enjoy. Coffee on the streets in Zanzibar with Halwa. My daughter enjoyed a sip. Using the same french press, add coffee with a small piece of cinnamon stick and a tiny piece of ginger root. These drinks should warm you up, a little at least, with this Arctic blast. As you turn from the main tarmac road connecting Tarangire National Park and Ngorongoro Crater, past the beautiful sunflower field and the corn/ maize farms, towards Ngorongoro Highland on the slightly bumpy road toward Rhotia Valley, you are welcomed with refreshments by managers Evelyn and Arjan and their dog. 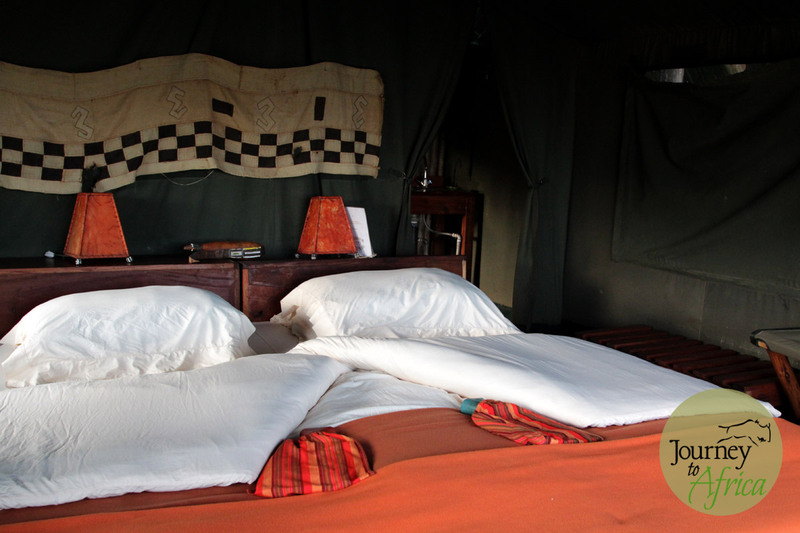 Karibu Rhotia Valley Tented Lodge on a Journey To Africa Safari. Rhotia Valley Tented Lodge has a wonderful soul. 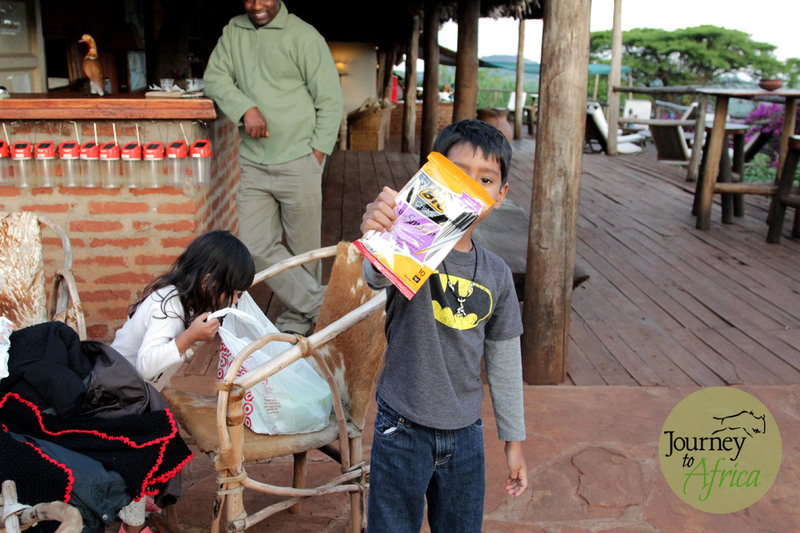 A portion of the proceeds fund the Children’s Home that is about a 10 minutes walk from the lodge. 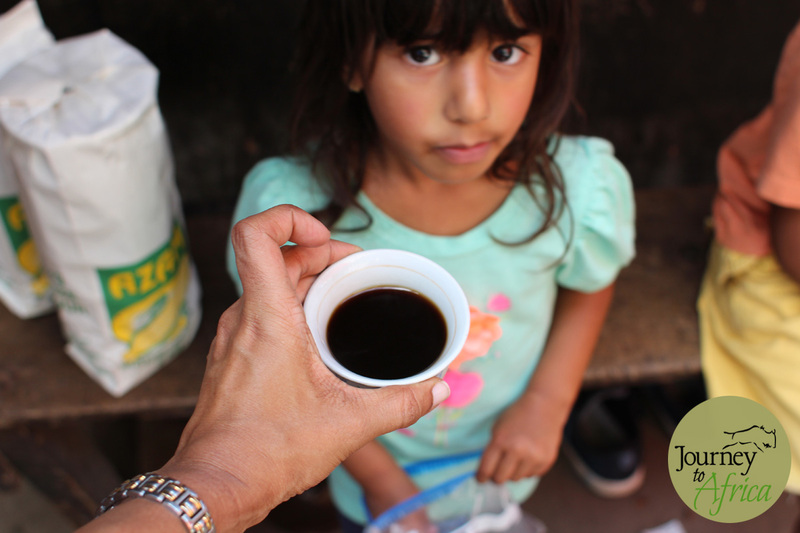 The Children’s Home takes care of about 40 kids, orphaned or some whose parents can’t afford to take care of them. They have made the home stand on its own by setting up a bakery. 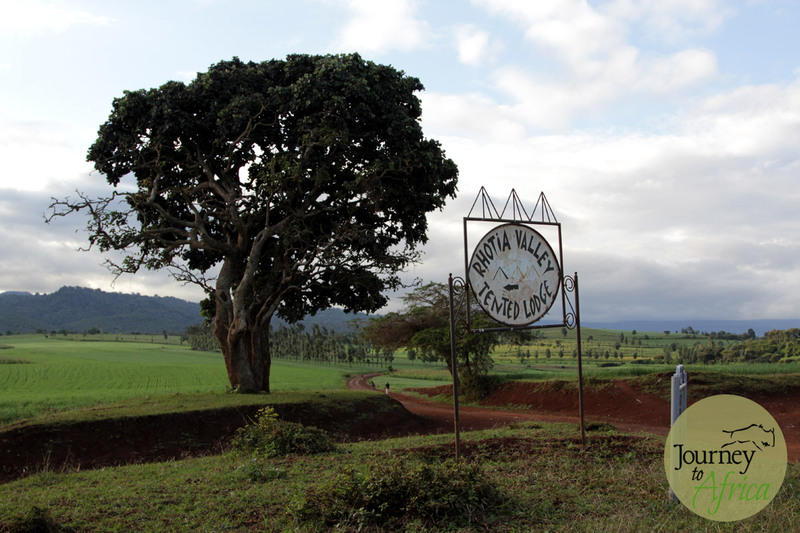 They produce enough bread to feed themselves and sell the surplus in Karatu. A win-win situation. 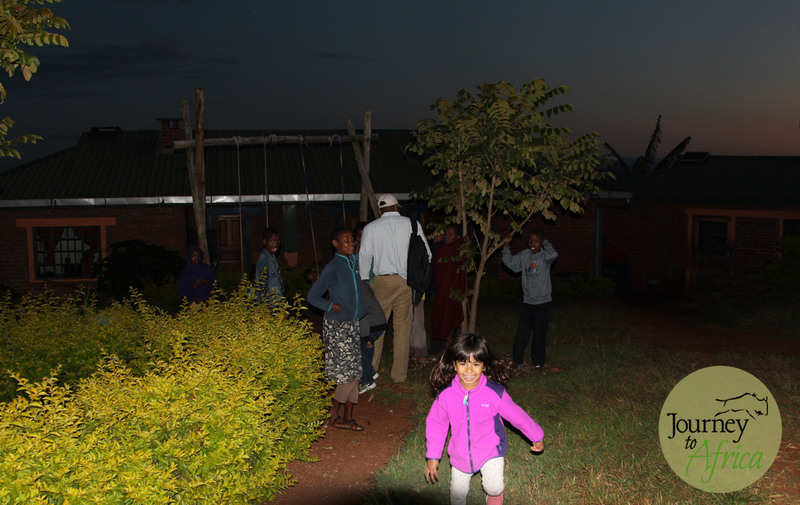 The children who played with us [my two kids were with me] greeted us as they were coming from school and spoke great English which they have picked up from volunteers as well as school. Fun playing with the kids at Rhotia Valley Children’s home. From swings, football to talking about becoming pilots. Dream Big!! 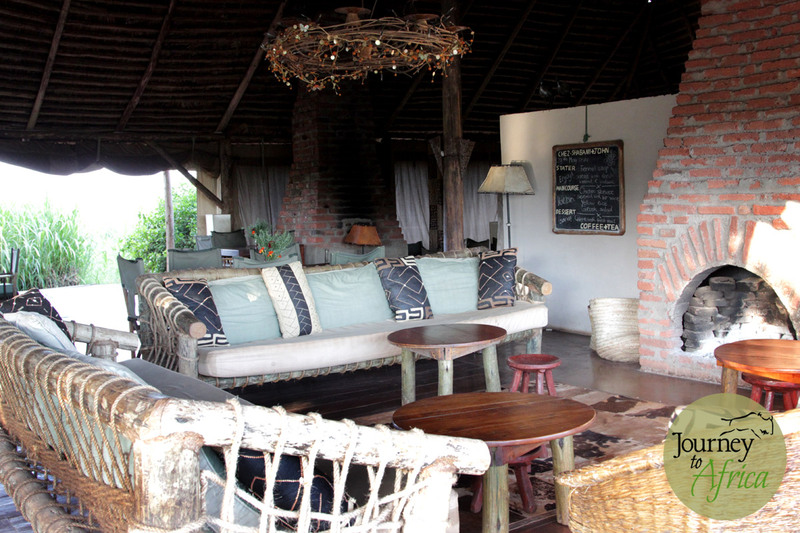 Rhotia Valley Tented Lodge is a rustic yet comfortable lodge. Each of the 15 rooms are comfortably sized with double beds or two double beds for our family of four. Hot water bottles were tucked in at night to keep you warm in the cold June nights. grow a lot of their vegetables and herbs. Water heating and lights in the room are controlled by both solar power [9 -7 pm] and generators during the peak shower hours of [7-9 pm]. Drinking water that is provided will be plastic bottles or water purified via biofilter. Comfortable inside of the room. You can see the hot water bottles on top of the bed that will be filled up when you come back to your room after dinner. 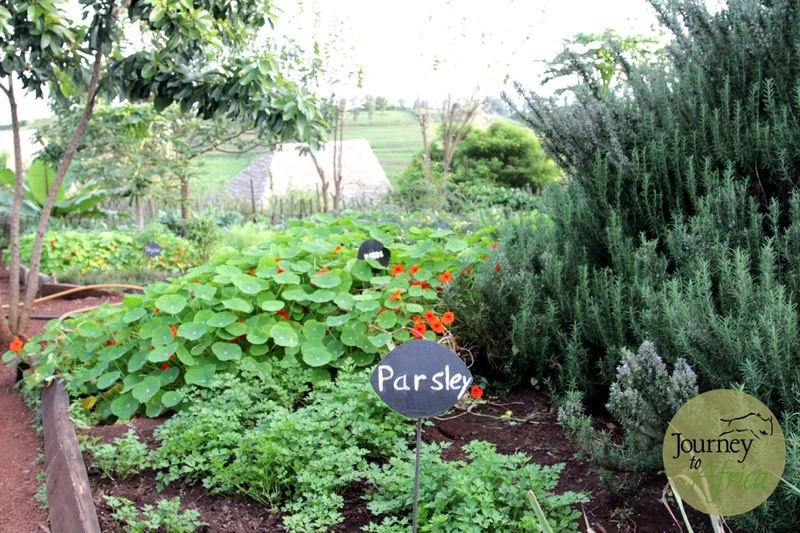 The organic farm where they grow most of their vegetables and herbs. The food at night was delicious as well as the packed lunch. From the dining room, you can see the hustle bustle of the open kitchen and the charcoal fire that is preparing good food. 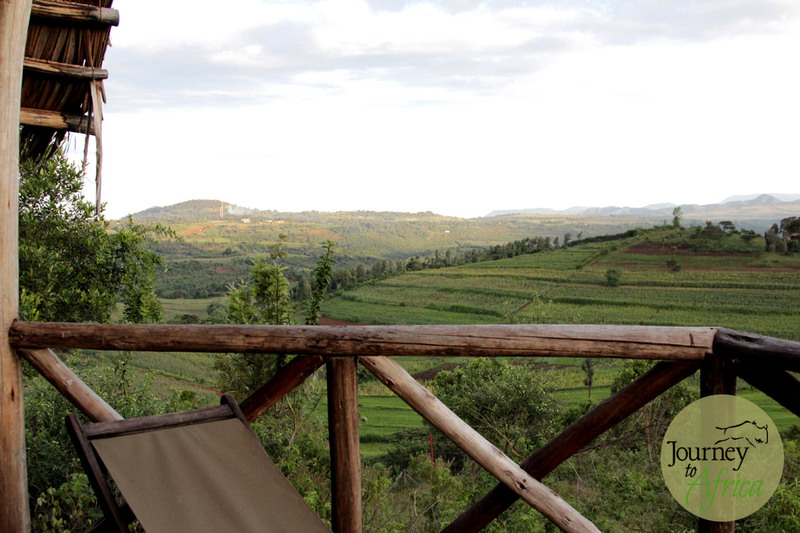 From the fire-light front lounge deck and some of the rooms, you get the greenery from the farmlands of fertile Karatu Region. Corn or maize as Tanzanians call it, beans, sunflower … the list goes on. 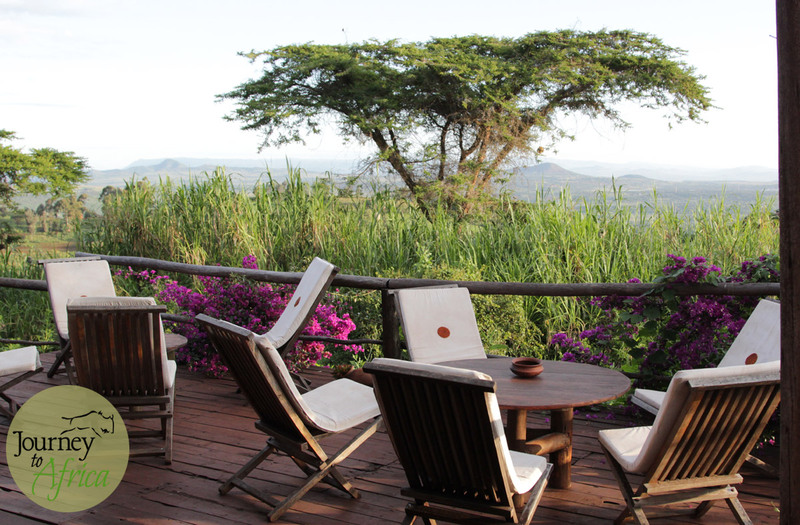 From the side facing the Ngorongoro Highlands, you have the greenery from the thick forest. Either way, you are in for some great views and amazing sounds of the birds in the morning. 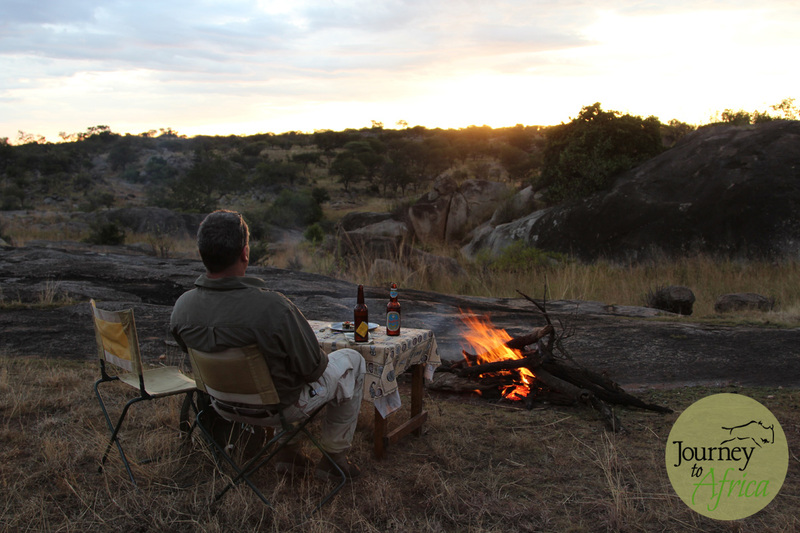 Rhotia Valley is a wonderful place to spend a few days on Safari. You can see the children’s home in the distance. 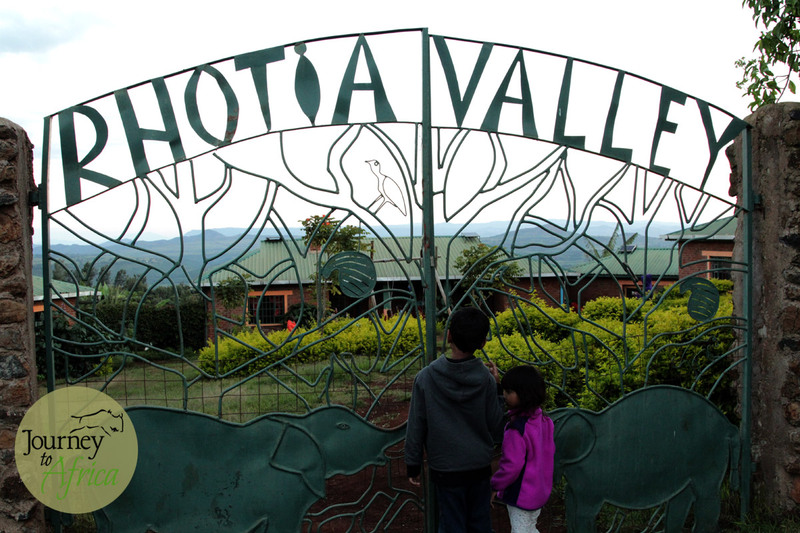 Rhotia Valley does a wonderful job supporting the kids of the Children’s Home. Room view from the south side of the lodge. 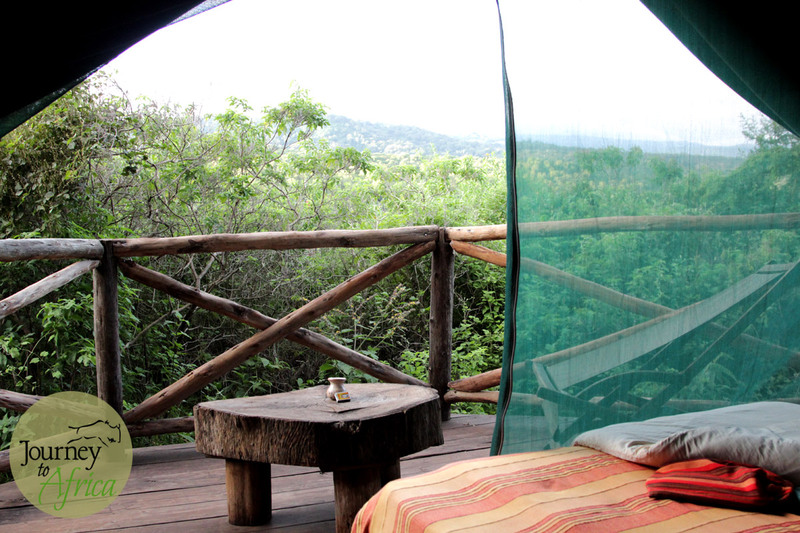 Room view looking at Ngorongoro Highlands. The beautiful lounge area where you can enjoy your drink before dinner and enjoy the fire place. The dining area is right behind the lounge. At night, they close the canvas in the back to keep the cold wind out. The lovely deck. Lunch is sometimes taken from here. Don showing a little boy his own image. The smile on the boy is precious! 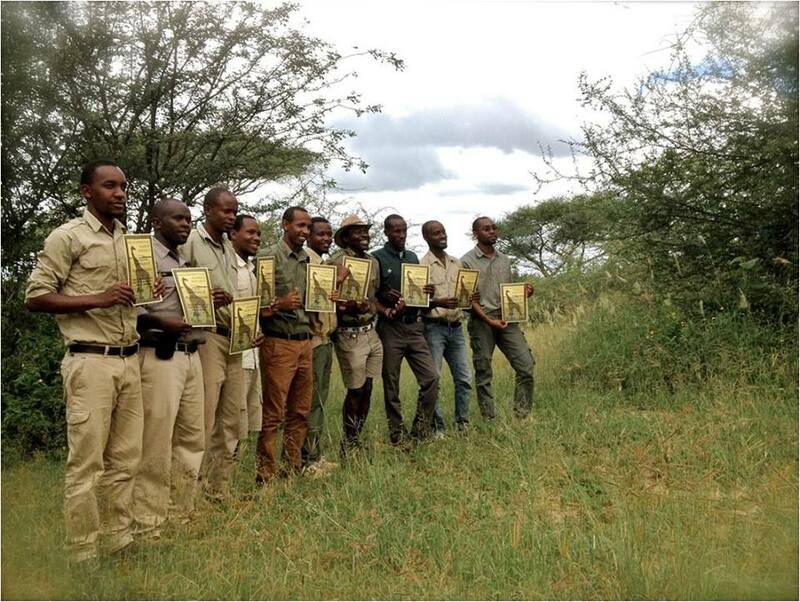 When on Safari, clients get to enjoy some cultural interactions. 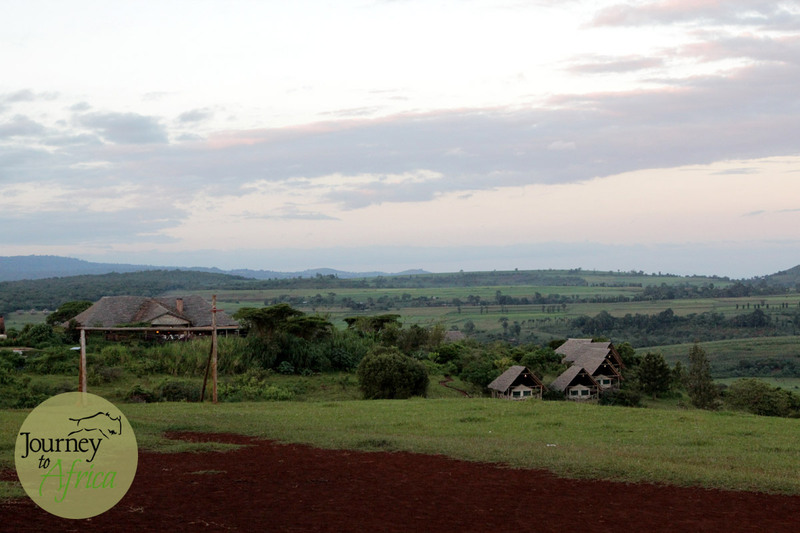 Whether is it spending time with your Tanzanian guide, going to see the Hadzabe tribe around Lake Eyasi, visiting a local school or stopping at a Maasai boma, these interactions for a lot of clients bring great joy. They are an eye-opening experience. 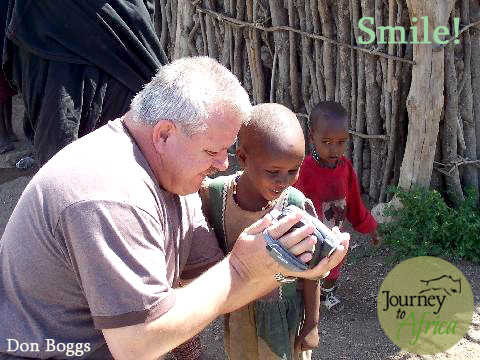 Don got to enjoy a lot of smiles from Tanzania. He stopped in the town of Moshi, base of Mt. Kilimanjaro first to meet with a girl he sponsors. 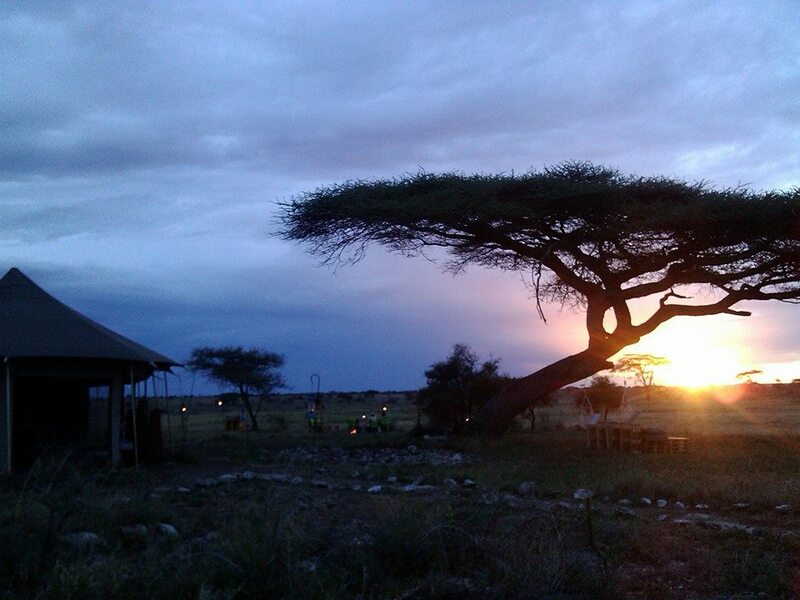 On Safari, he and his friends got to spend time with the Hadza as well as Maasai tribe. Guides that have been guiding for more than 20-25 + years. 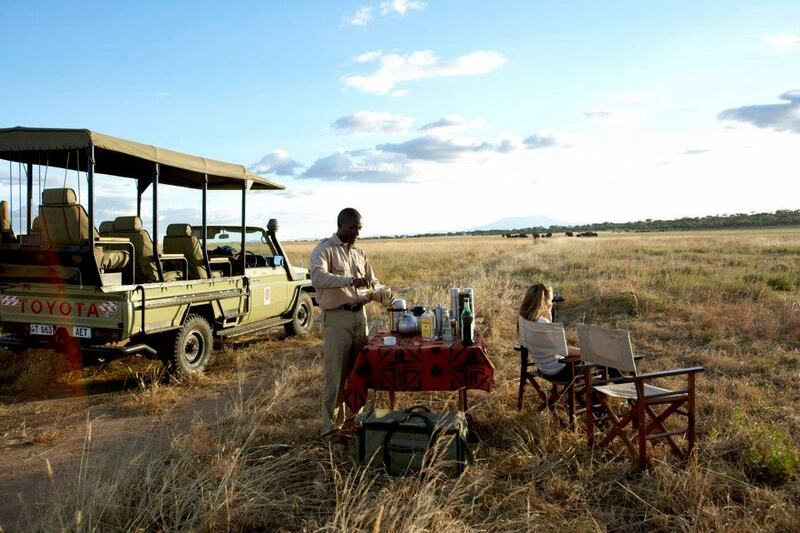 But above all, they want you to come and enjoy being on Safari. They will have you love our country as much as they do. Twende [let’s go] Safari. There are fantastic memories to be made. 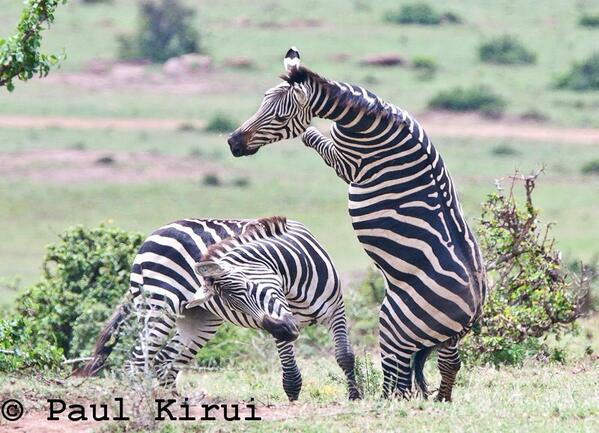 Stunning capture of zebras fighting. We were first introduced to him in 2005 when we were on Safari in Masai Mara. Our luck we crossed paths with him. Paul, who has a gold standard certification, has been a source of information. He was involved with BBC’s Big Cat production as well as Disney’s African Cats. 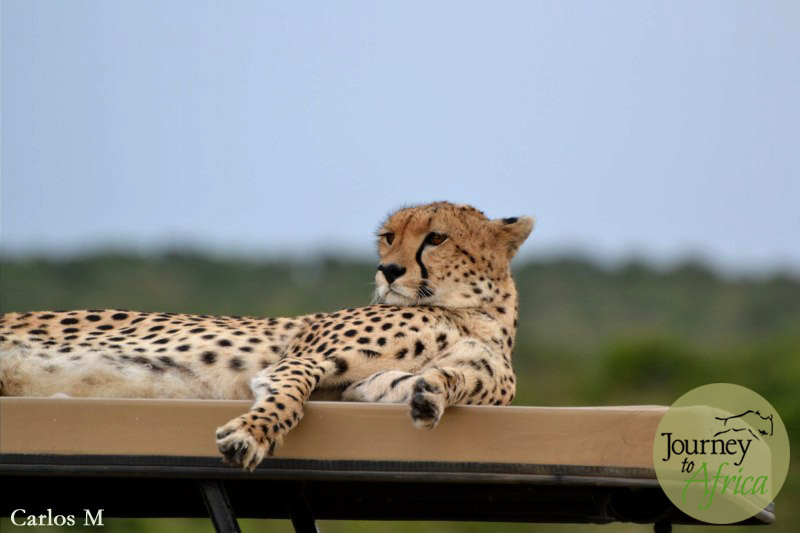 He has been on many top Safari guide list. A Safari with him would be equal to winning a lottery. You have head of him many times on our blog. He has been our mentor when we first started Journey To Africa. At that time he operated Oliver’s Camp in Tarangire. Today he divided time between Tanzania and Australia. His passion for guiding is unwavering. He is an avid birder. He and his trusty land-rover can take you from Northern to Southern Tanzania. Get ready for a witty time. 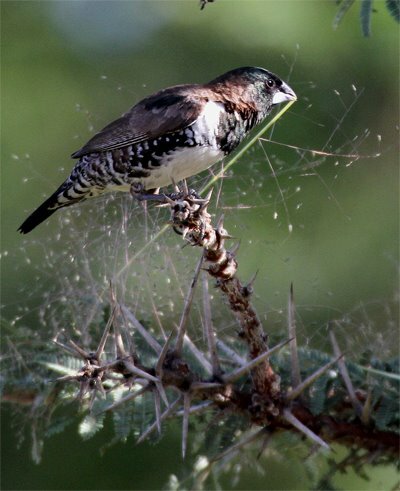 Birding in Southern Tanzania’s Katavi National Park. Taken by our friend Paul Oliver. Jo Anderson and Mark Baker. Jo and his business partner Marc, started an organization in Tanzania called Carbon Tanzania. 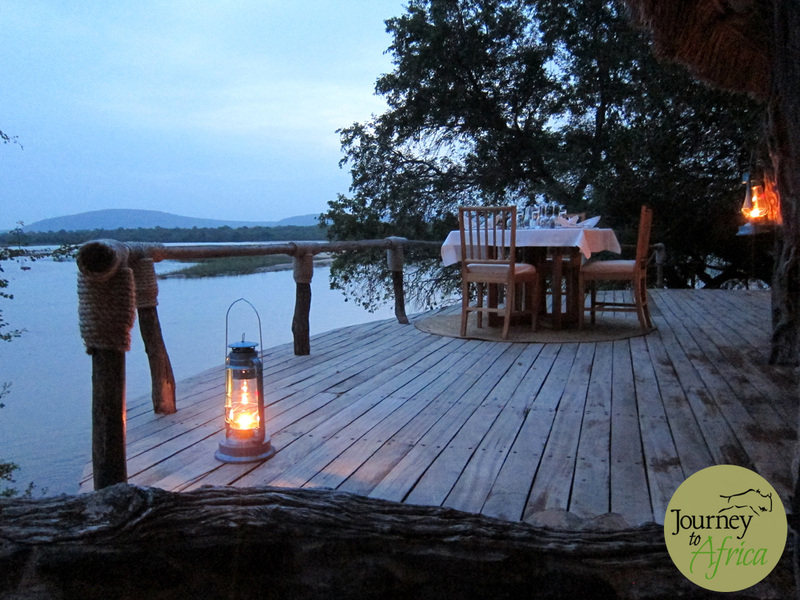 They have teamed up with local community and together with lodges and Safari companies, off-seat your carbon footprints. They are deeply involved in conservation and going on a Safari with them will want you doing more for Mother Earth. 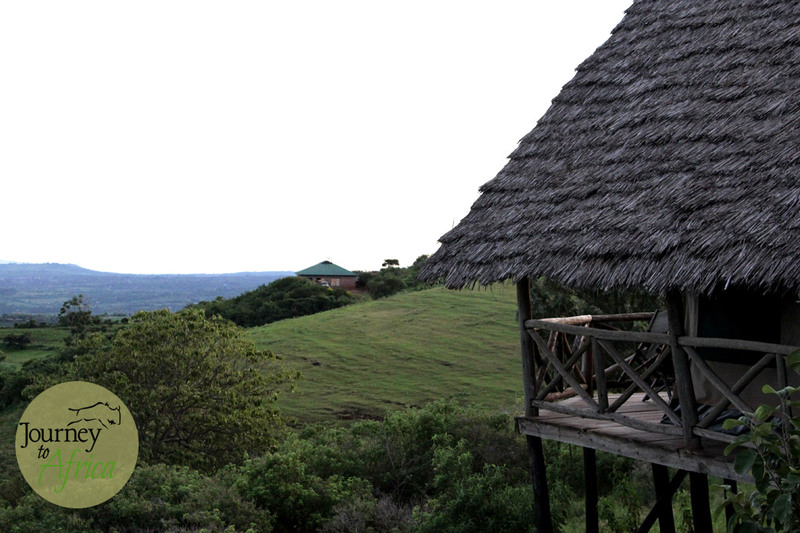 On his May Safari, Jo counted 350 + elephants in Ngorongoro? Not normal. Poaching in other regions have them taking refuge here.